In my last post on The Artsy Craftsy, we learned the importance of planning, and now, it is time to see what is the best way to do this! There are many kinds of planners, from ringbound to bound and ring planners (the kind that I use), and each of them has their own strengths. 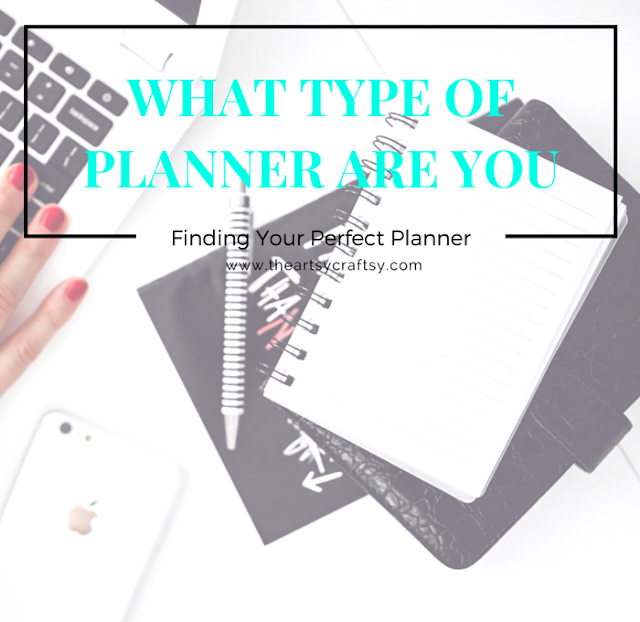 Want to learn about some of the most popular types of planners and brands? Perhaps you might find one that suits you best! 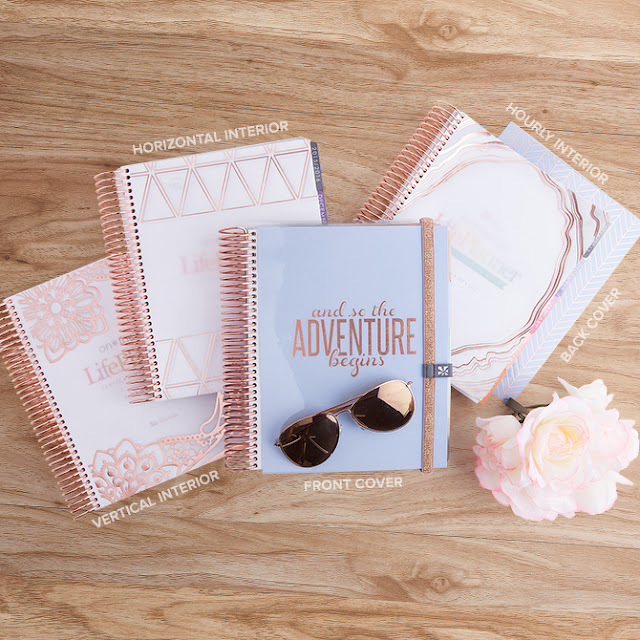 With a wide variety of brands available, from Erin Condren to the Simplified Planner by Emily Ley and the Lilly Pulitzer planner, the (planner) world is your oyster. Spiralbound planners to tend to be lighter than the other varieties, with some having laminated covers instead of heavy hard covers, so if you are going to carry around your planner all day, this might be a good option. Hardcover planners are a sturdy breed! They have class and structure and with brands like Kate Spade having their own agendas, there is no excuse not to at least check out these planners. They are great to carry around on a day-to-day basis, whether it is to the grocery store, the office, or school. 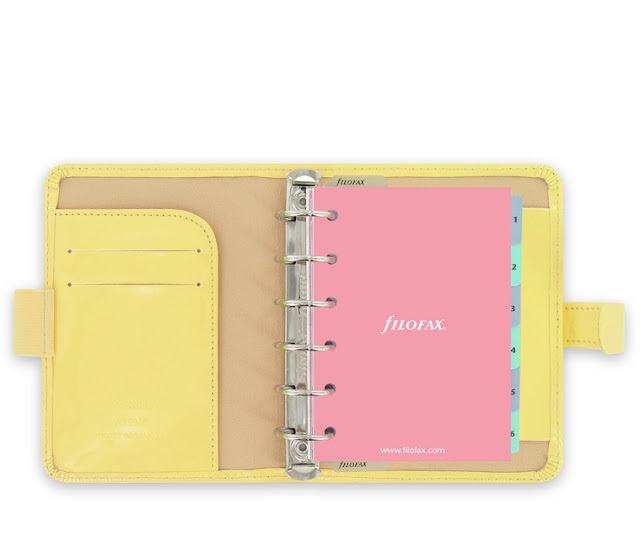 These types of planners have the most flexibility, and the company that made them really big is Filofax. They continue to be the most popular brand, with classic designs and new ones being released on a frequent basis. Others that have joined it include Kikki K (all the way from the land down under), Webster's Pages (their Colour Crush planners are really yummy and affordable, especially if you are just looking to get started), and the ring planner family just keeps growing. What makes them unique? You know your standard A4 files that you have at home or in the office? The rings here can also be opened and closed, which means that you want put in (or take out) whatever you want. Those address pages in notebooks that you never use? Gone. Need more notes pages? Done. In addition to buying inserts, you can also have fun with DIY! You can find gorgeous printables online and the best part about them is that you can print out as many as you need. If you want to take a look at the pretty possibilities, you can click here to see my printables. Being able to take your inserts in and out also means that you can 'move' planners whenever you like! Some people alternate between planners every week, others when the seasons change. There's nothing like a burnt orange planner for autumn, and a deep red for the Christmas season. A word of warning: This is my favourite type of planner, so I may be a bit biased, though in all seriousness, ring planners are wonderful. 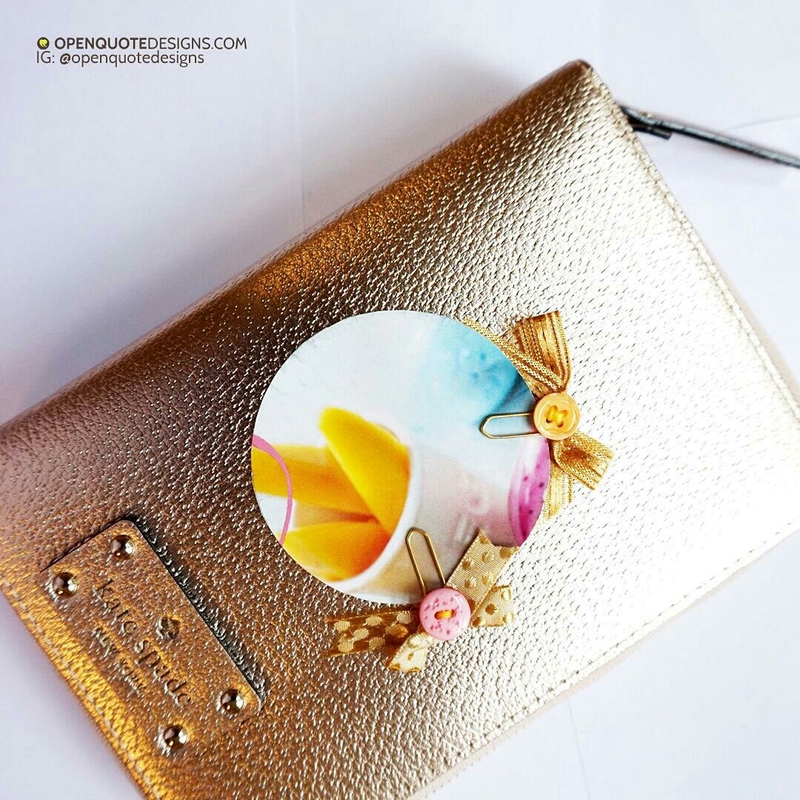 If you want to see ring planners in action, you can take a look at my Instagram page. Now that you have an idea of the planner offerings that are out there, the next thing for you to do is to figure out what works best for you. Stay tuned to my planner series on The Artsy Crafts you move on to your journey to effective planning and an organised life!